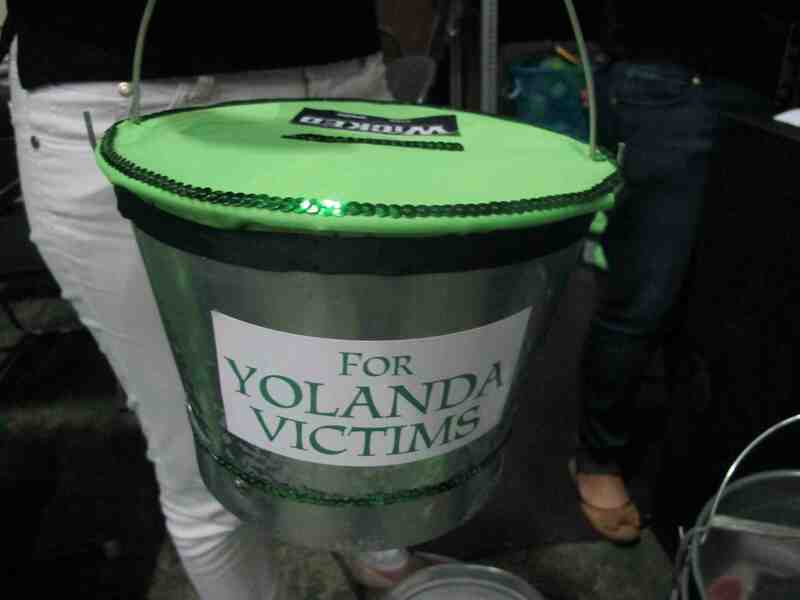 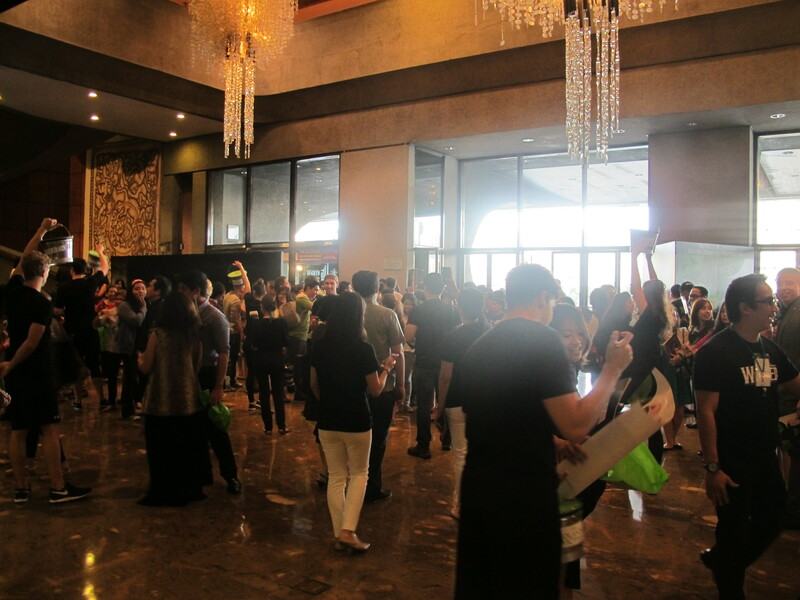 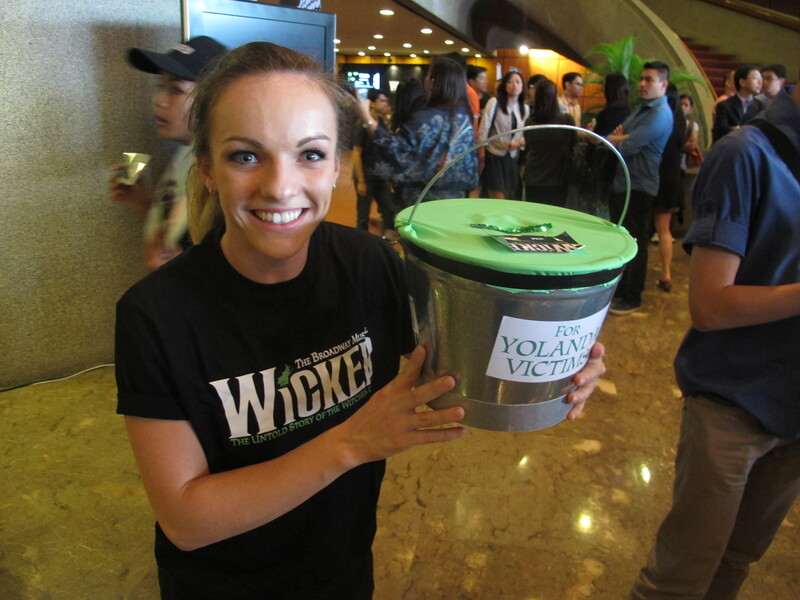 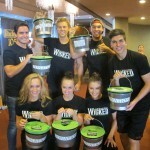 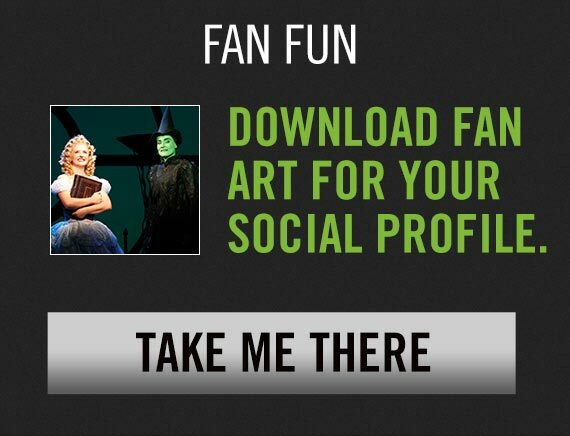 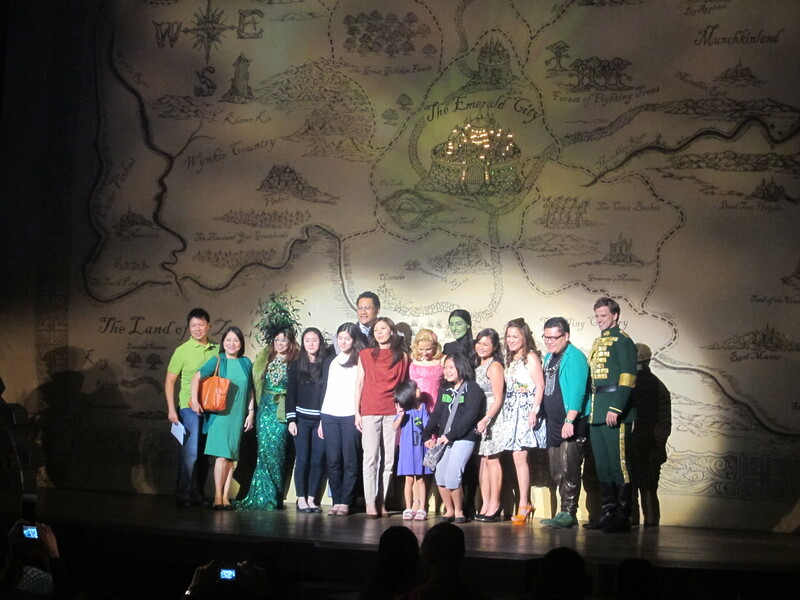 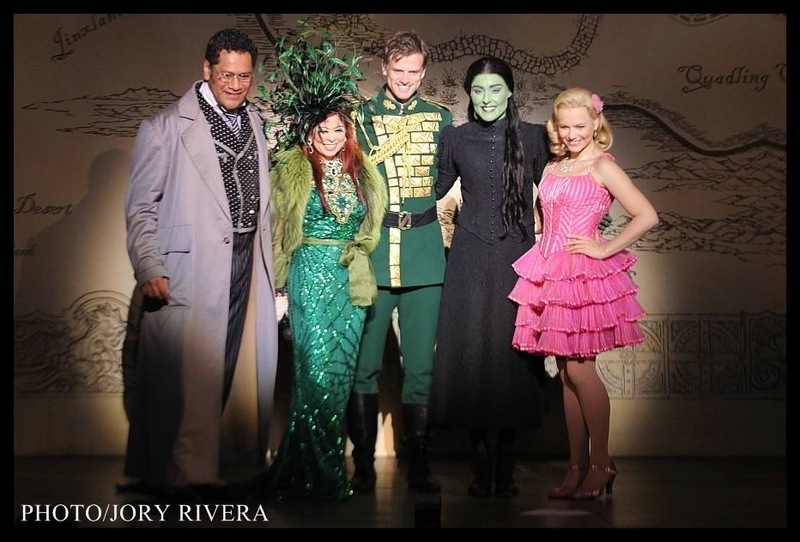 On Friday 31 January, WICKED Manila held a special matinee benefit performance, with all proceeds from the show going to the victims of Typhoon Yolanda. 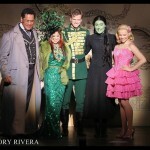 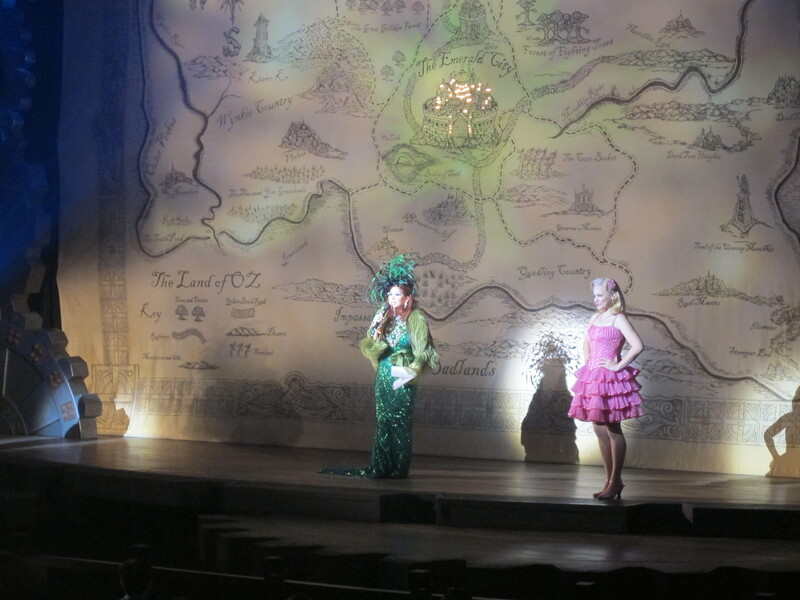 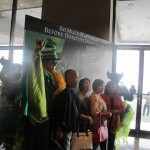 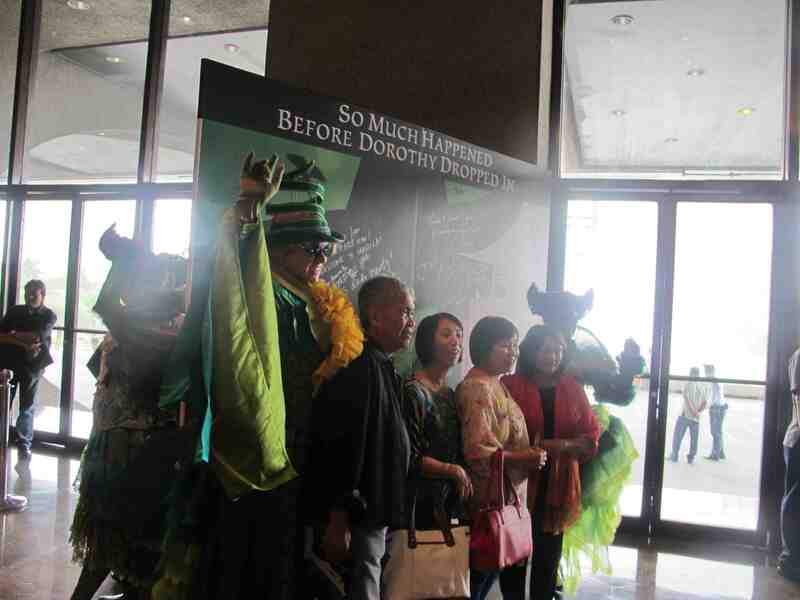 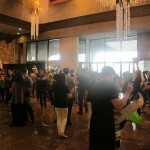 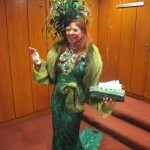 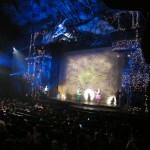 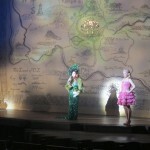 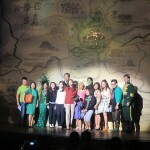 Before the show, cast members transported the lobby of the Tanghalang Nicanor Abelardo to the Emerald City, coming out in full green costume and inviting audience members to have a photo taken with them for a donation. 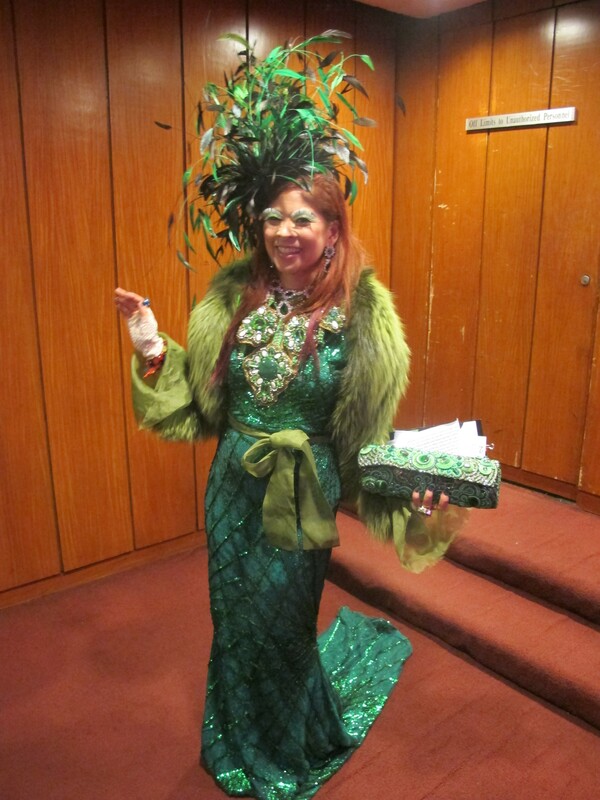 After the show an auction was held, hosted by the fabulous Tessa Prieto Valdez, where successful bidders won backstage tours, afternoon tea with the cast and an exclusive M.A.C pack. 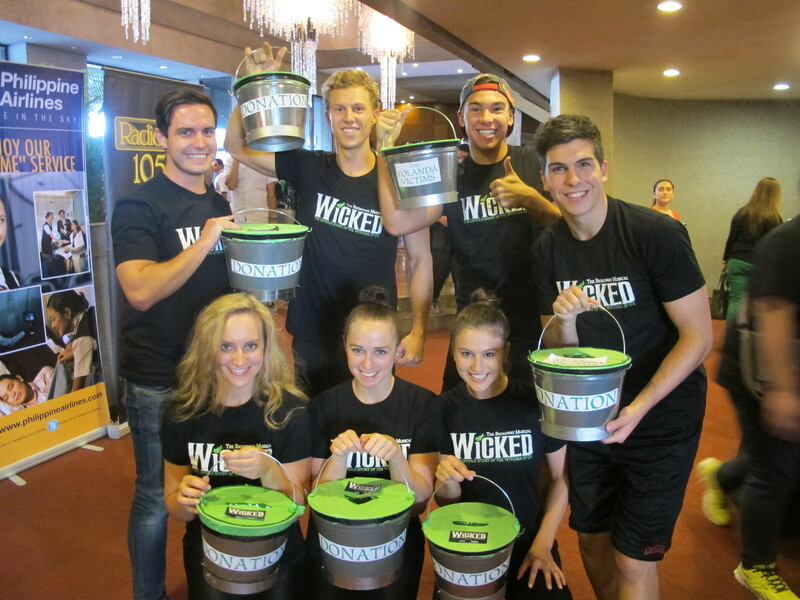 At the end of the show cast headed out to the foyers again, buckets in hand and collected money for the benefit! 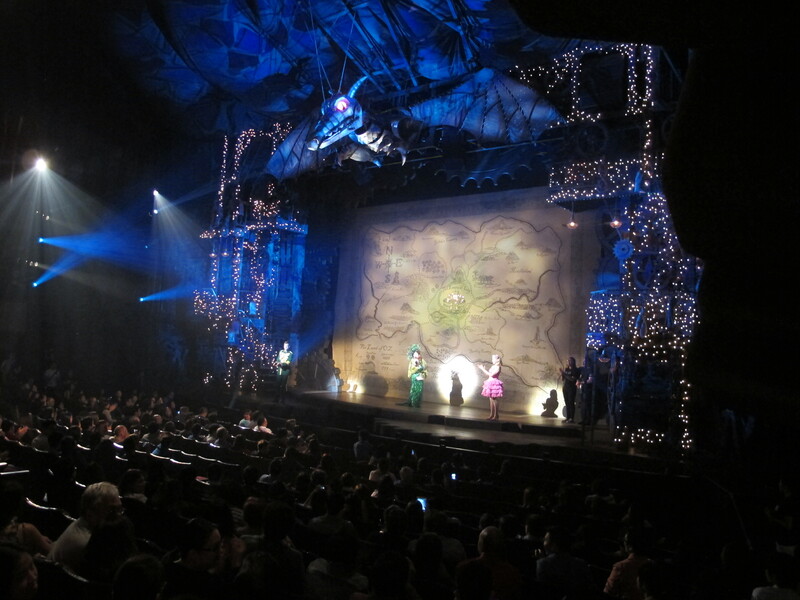 A huge thanks to the cast, crew, musicians, CCP theatre, LunchBox Productions, Concertus & all the volunteers who helped out! 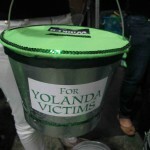 We’ll let you know how much was raised in the coming weeks and what it will be put towards. 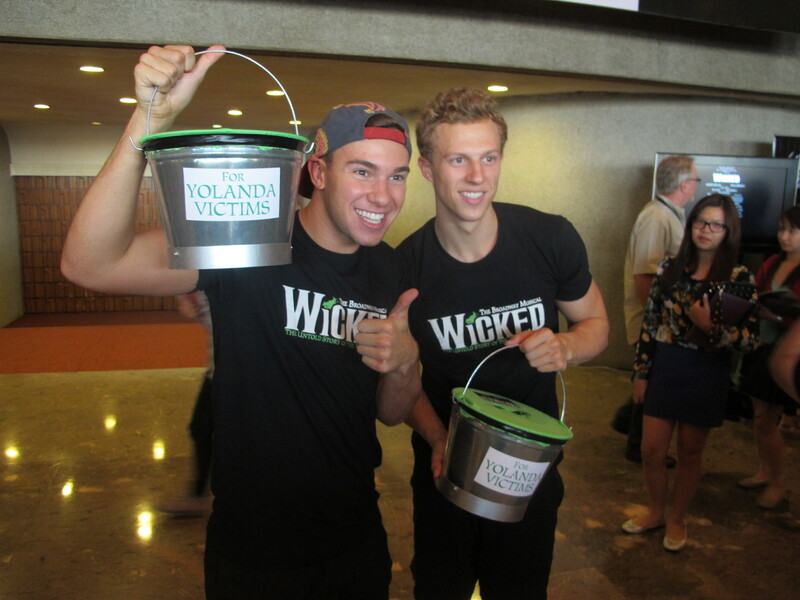 Take a look at the photos from the day in the gallery below!